Whitson, who is one of the public faces of HRW, and oversees the advocacy group’s work in 19 countries, including Palestine and Israel, appeared to endorse Winstanley’s stance in a retweet, to which she added her own thoughts. “Why is this #israel interference in domestic UK politics acceptable? Is it only a problem when Russia does this?” she wrote on the social media network. 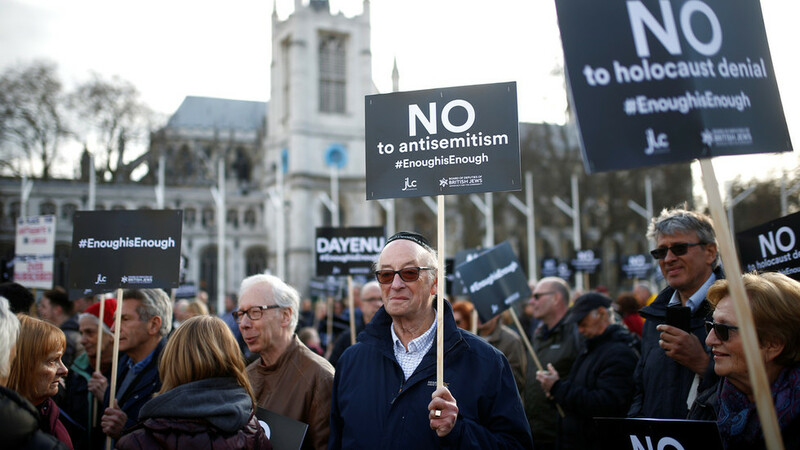 This produced significant pushback from several prominent Jewish voices, including the US-based activist NGO Stand with US, and an editor at the Jewish News, the prime newspaper of the community in the UK.